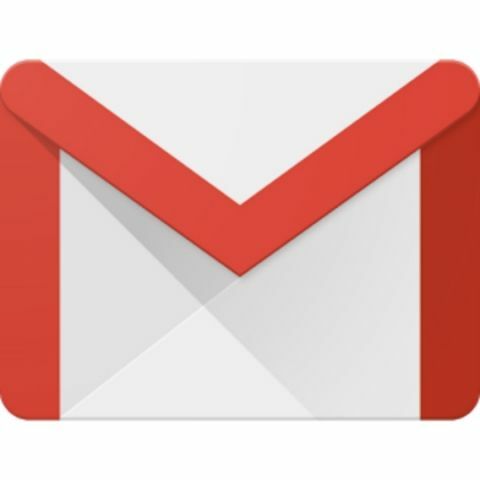 Google has updated its Gmail app for Android to support Microsoft Exchange email accounts on all devices. The announcement was made via Twitter along with a GIF that showed the feature in action. After getting the update, users will be able to add their Exchange accounts by going into the Accounts section in the Settings menu. There, they will now be able to select Exchange as their account type and then enter their information. Before this update, support for Microsoft Exchange was only available for Nexus devices, but now, it will be available for all. Microsoft Exchange is still popular amongst businesses and by adding support for the service, Google has taken a step towards making Gmail the primary hub for all emails on an Android device. In December last year, it was reported that Google was migrating its email services to ‘Inbox by Gmail’. Inbox allows users to see highlights from their mails at the top of the page and it also helped users track courier packages, flight details, and more. Inbox by Gmail also allowed users to snooze their emails and get back to them later. To user the snooze feature, users need set a particular date and time for an email, and then it would come back to the inbox as an unread mail.